Intelligent, energetic and usually friendly dogs. 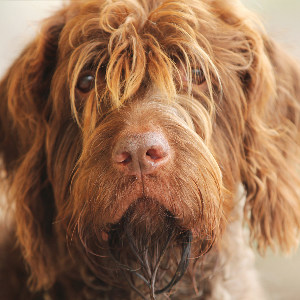 Enjoy dog sports such as tracking, hunting, field trials, agility and obedience as well as retrieving items. Can make good jogging companions. May be nervous with strangers. 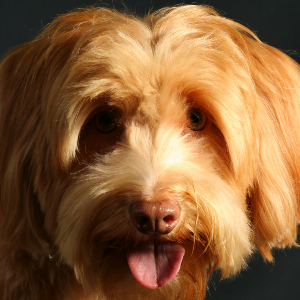 Mr Edward K. Korthals was a Dutch breeder and something of a student of canine genetics. Back in the late 19th century, he began a breeding program in his native Holland. His aim was to create an intelligent dog that would be good at hunting and sport. 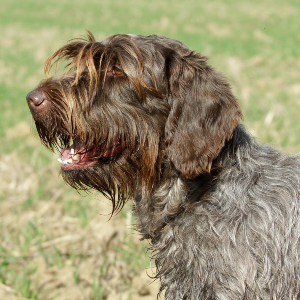 And the rest is Wirehaired Pointing Griffin history. 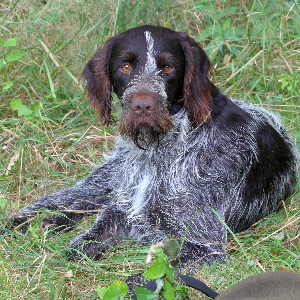 These smart and energetic dogs not only made fantastic hunters, but good pointers and swimmers too. 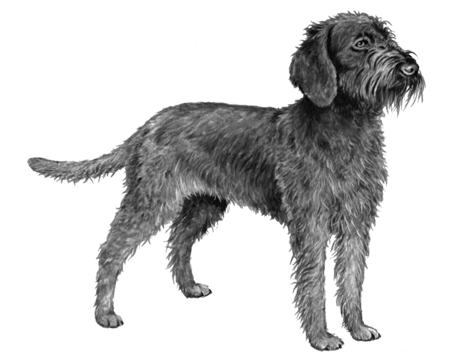 So much so that, when Mr. Korthals moved to Germany in 1873, he continued his program and went on to establish the breed standard in 1886. 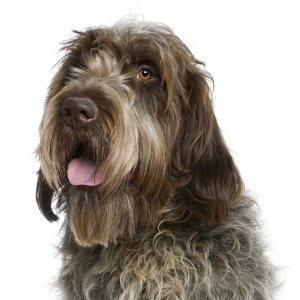 While there are some breeders in the United States, most of these gentle and loyal dogs are still found in France, where they’re considered a pet ‘par excellence’.